When it comes to designing a bathroom for an elderly person or someone with a disability, the primary focus of design rests with safety. There are a number of things you can do to make a bathroom handicapped accessible and easier for someone with disabilities to get around and perform day to day activities. There are many products that are disability-specific in order to better accommodate the person’s needs. Items like large door knobs, safety railings and a shower stool can make all the difference to someone who is handicapped. To start converting your bathroom into a handicapped accessible bathroom, find door and drawer knobs that are easily accessible. A knob that is easy to open is a must for safety, while larger knobs on drawers make it easier to access bathroom items. Next, purchase a shower and bath stool, preferably a shower non-slip stool, to make it safer and easier to get in and out of the bath or shower. Safety railings on the walls of the bathroom and in the shower itself are also an outstanding safety precaution, as is adding non-slip grip in the shower floor. 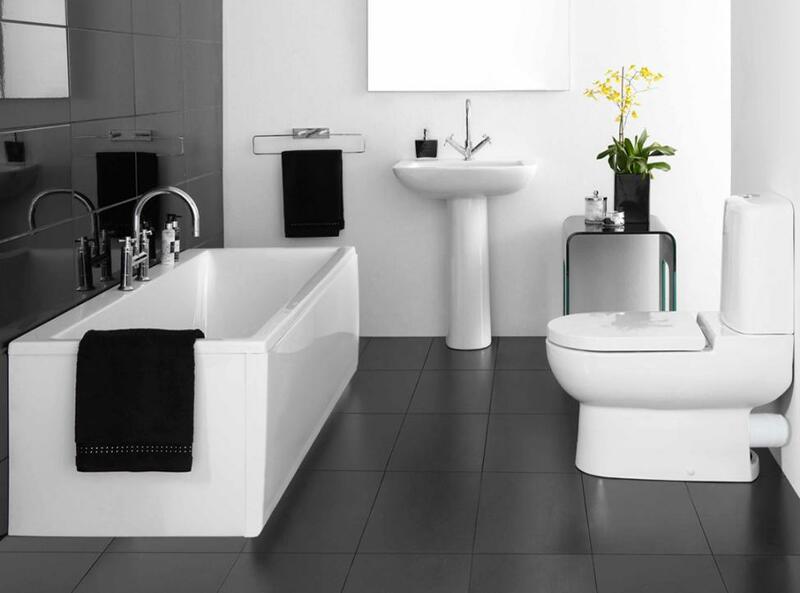 Ensure that the newly refurbished bathroom is free and clear of items on the floor, such as hampers or stand-up lighting, giving the handicapped person the maximum amount of room to maneuver safely. With the primary focus being to make the bathroom safe and easily accessible, these items can work wonders for someone who is disabled. Designing a bathroom to make it handicapped accessible is key to giving a disabled person a sense of self-reliance and improving their quality of life.